This is a view I never tire of. 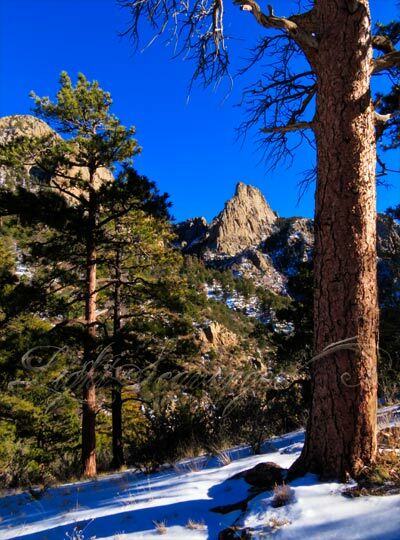 It’s about 3 miles up La Luz and is so totally worth the hike to get there. The rock formation (more or less in the center) is called The Thumb.